Today we bring you an encore presentation of our interview with the Knights of Columbus’s Brian Caulfield. The Knights of Columbus is one of the largest charitable organizations in the world and was started by a parish priest wishing to care for Catholic widows and orphans. 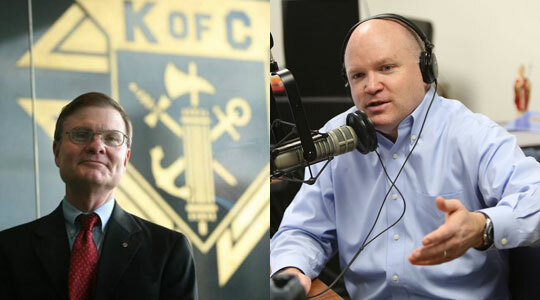 Brian Caulfield joins Scot Landry to discuss the Knights of Columbus Fathers for Good website initiative, which aims to help men become better husbands and fathers to their wives and children, as well as the other charitable works of the order and founder Fr. Michael McGivney’s cause for canonization.